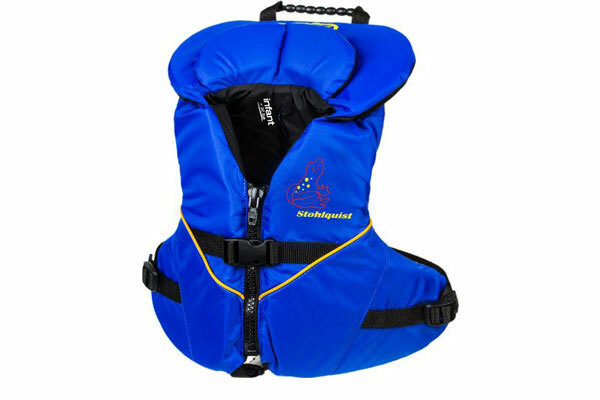 Helps protect little swimmers at the beach or on the boat. 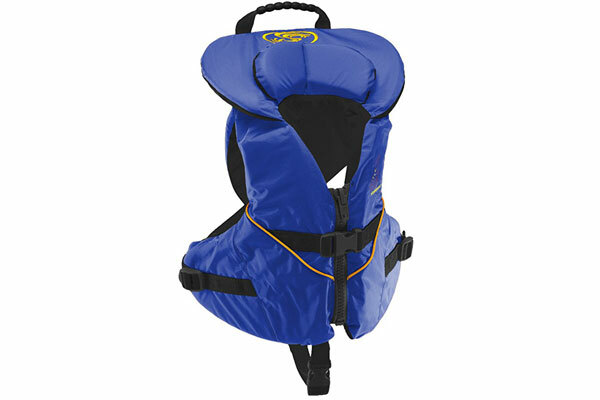 The US Coast Guard-approved design is specially-fitted for infants under 30 lbs. 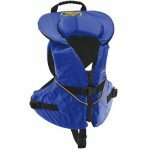 A rescue handle allows adults to easily move the infant from the water or the boat, and it has one adjustable chest belt, a zipper and an adjustable leg strap for a tight and secure fit. 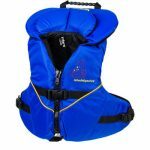 Durable nylon construction and PE flotation foam, along with webbed straps, will allow you to use it season after season.